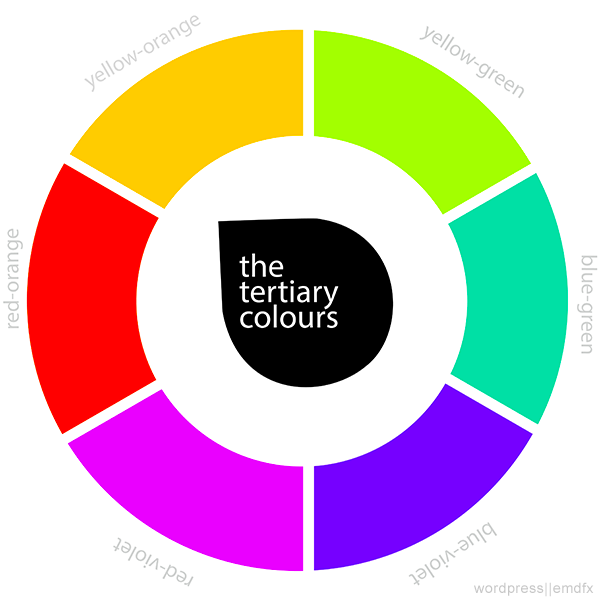 This is the 1st in the series of posts dedicated to colour theory. The colour of an object is then decided by both the physics in its environment and the characteristics of the eye and brain. Essentially, the colour an object displays is actually the light leaving the surface of the object which is dependent on a number of different factors which we will not be going into today as these factors do not affect us designers. What we will be discussing however, is the colour wheel. I hope you have all seen one at some point in your life…if not, then don’t despair, I have attached one for you to look at and get acquainted with. 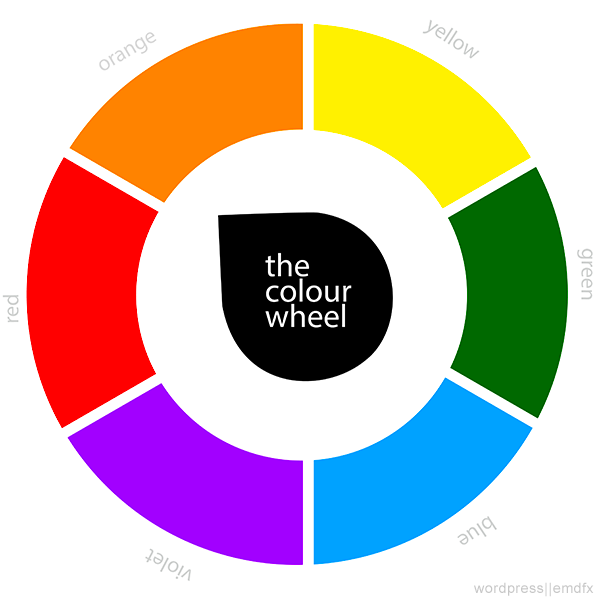 The colour wheel is a tool which is used to understand colour and the relationships between the colours. I used the 6 hue wheel in an effort to keep things simple. 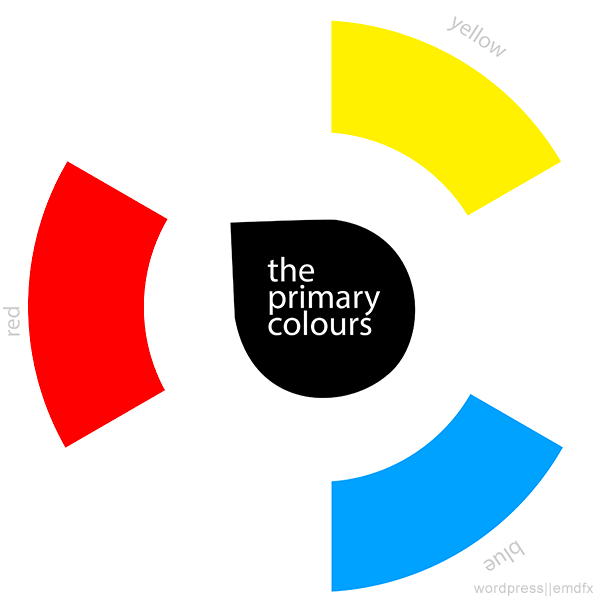 I’m sure at one point or another you learnt that there are 3 colours which are called the primary colours. The colours with the honours of being so called are red, blue and yellow. The reason these colours are called primary is because you can mix their hues to create all the other colours. Theoretically speaking, you could get black if you mix all three colours. Try it and tell me what you get. When you mix two of the primary colours together you get what’s called a secondary colour. 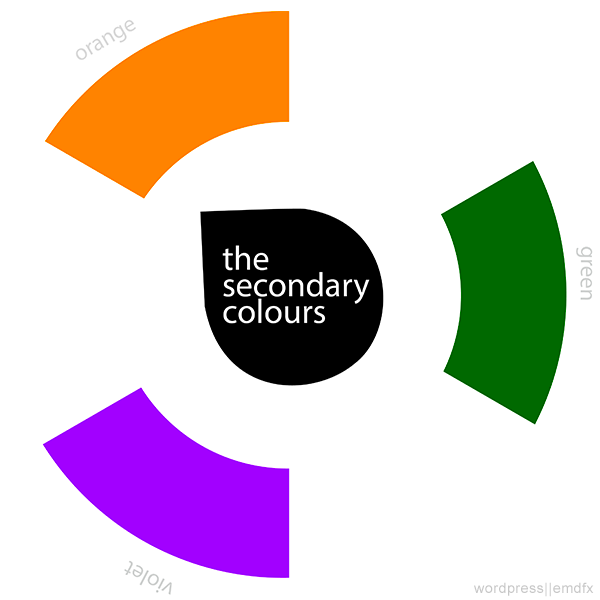 Of course there are only 3 possible secondary colours. These are green (mixture of blue + yellow), violet (blue + red) and orange (red + yellow). When you mix a primary and a secondary colour you start to get colours like yellow-green, red-orange, blue-green, blue-violet, red-violet and yellow-orange. These hues are known as tertiary colours. To create these tertiary colours you mix adjacent primary and secondary colours. This is where I’ll adjourn today. Coming next week I will give you a quick rundown on the definition of such terminology as hues, tint, tone and shade as we continue our journey of enlightenment. Have you ever thought about including a little bit more than just your articles? I mean, what you say is fundamental and all. However just imagine if you added some great photos or video clips to give your posts more, “pop”! Your content is excellent but with images and clips, this website could definitely be one of the very best in its field. Very good blog!